Reekado Banks Pull Up. 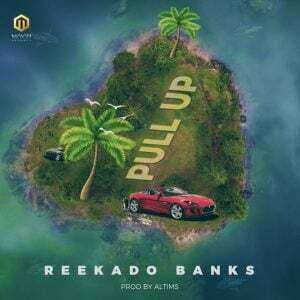 The Mavin Records superstar Reekado Banks finally released his most anticipated single titled“Pull Up” Produced by Altims. 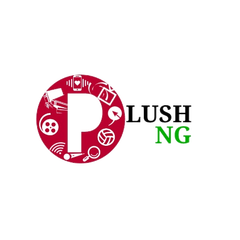 “Pull Up” by Reekado Banks will be his second offering of the year, as he recently dropped the official video Of “Like” which features Tiwa Savage and Fiokee.